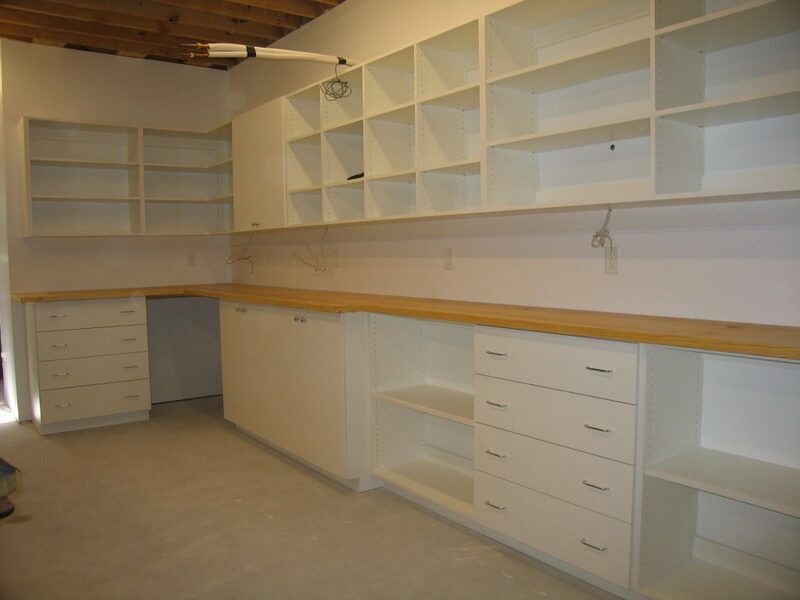 It’s not just closets, pantries and offices that we construct. 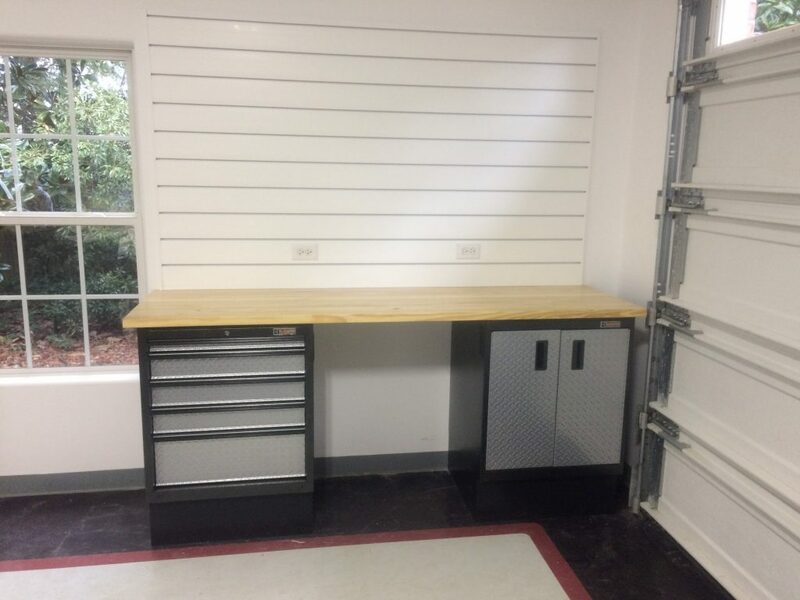 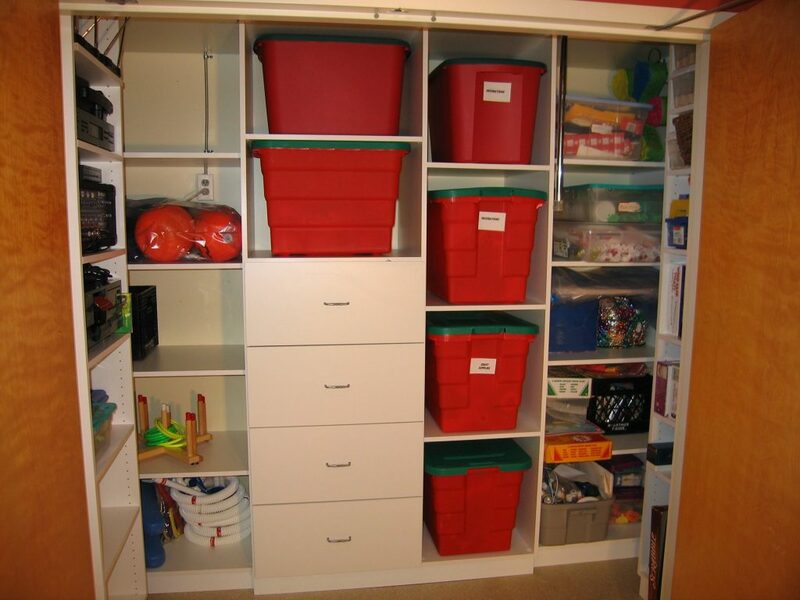 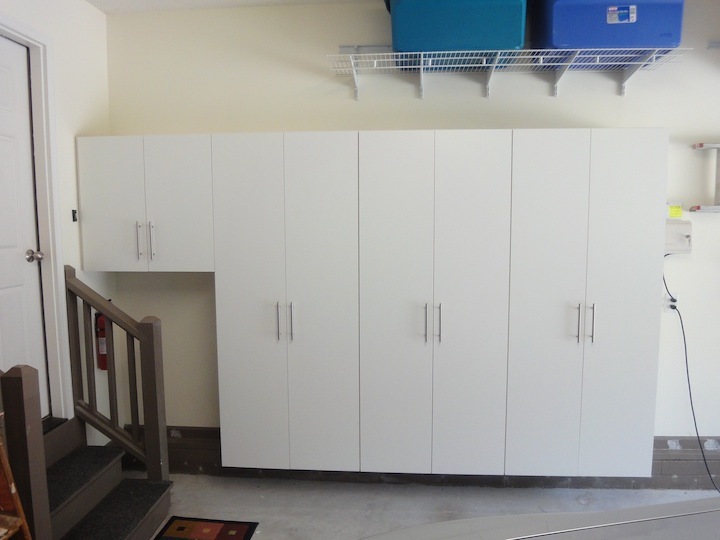 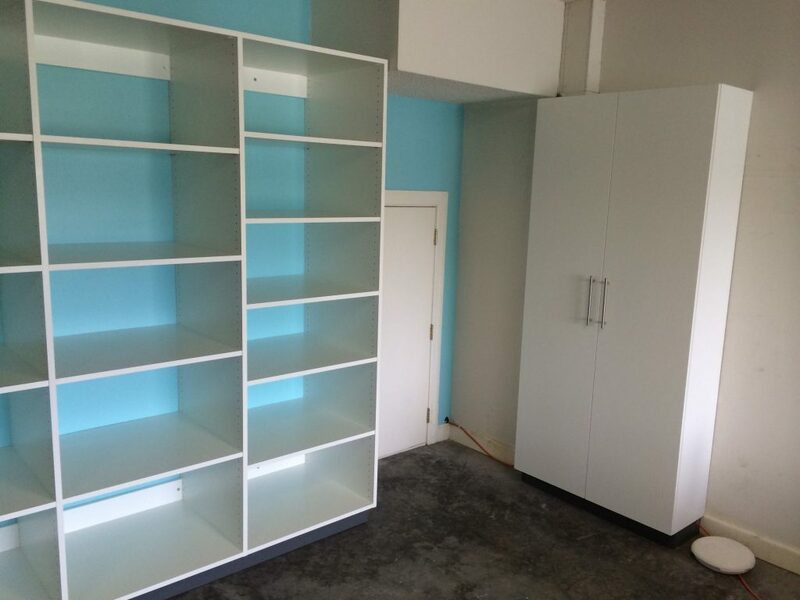 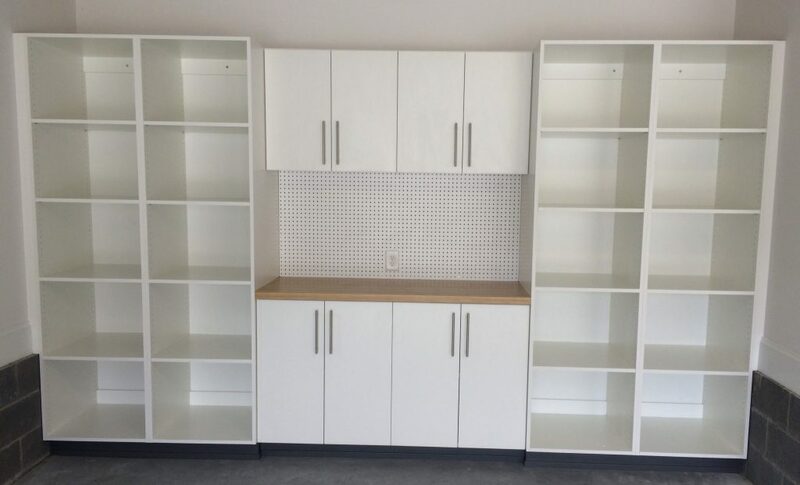 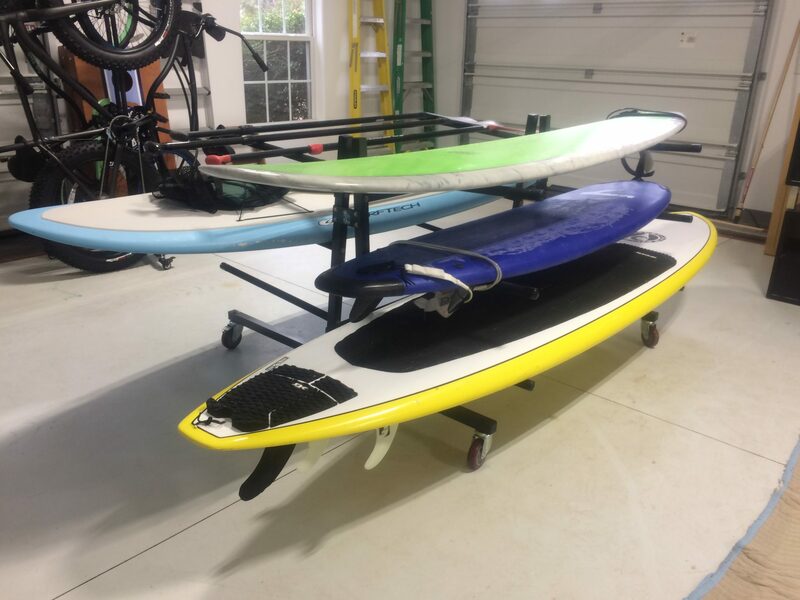 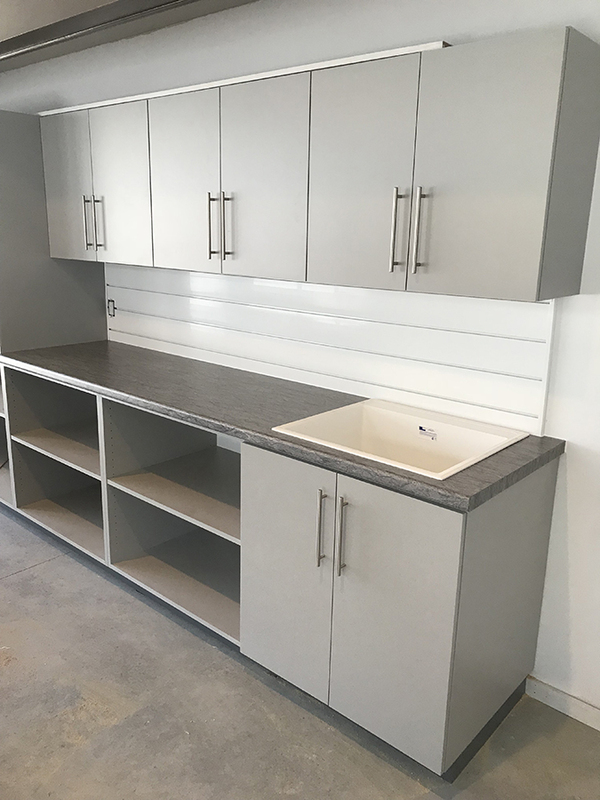 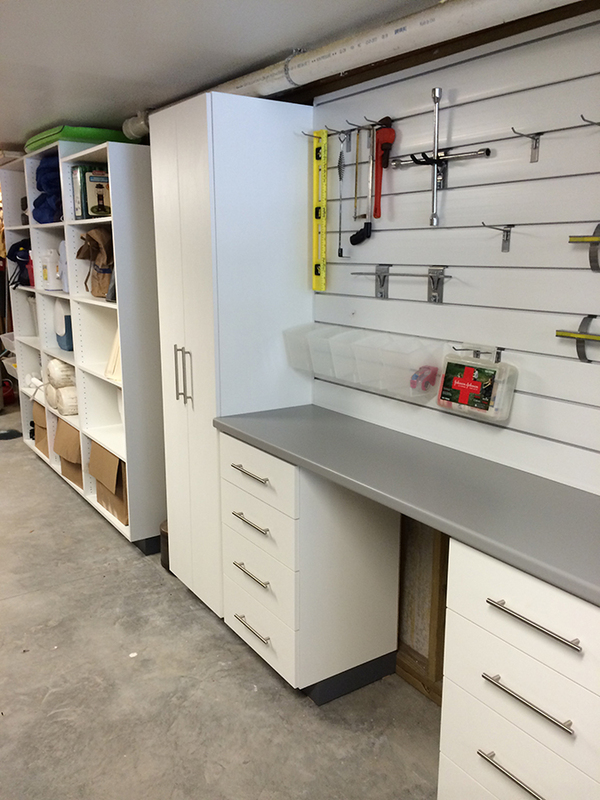 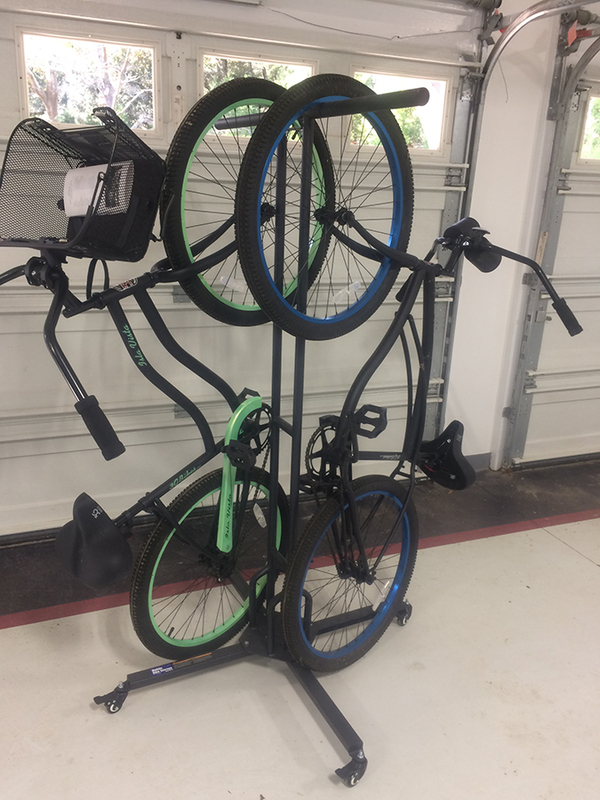 If you have a space that you need to add custom storage to, give us a call and we will walk through the project with you and see what can be done. 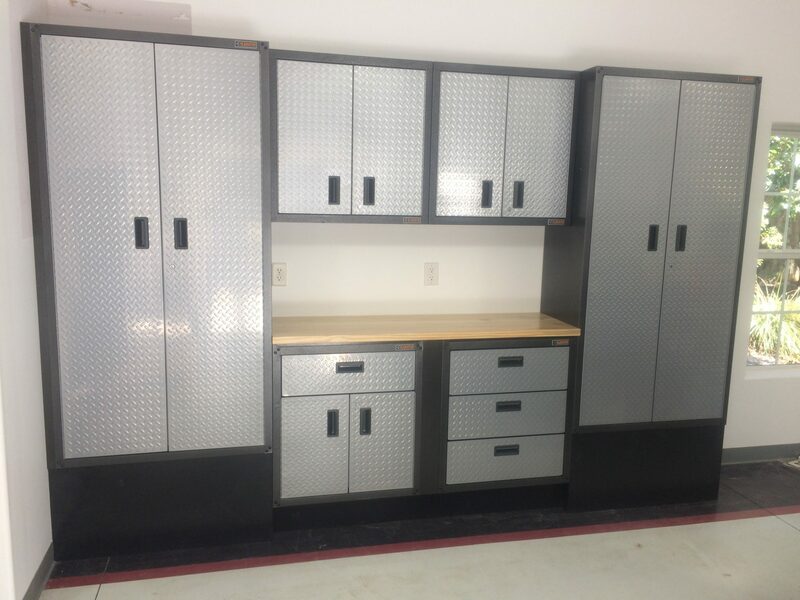 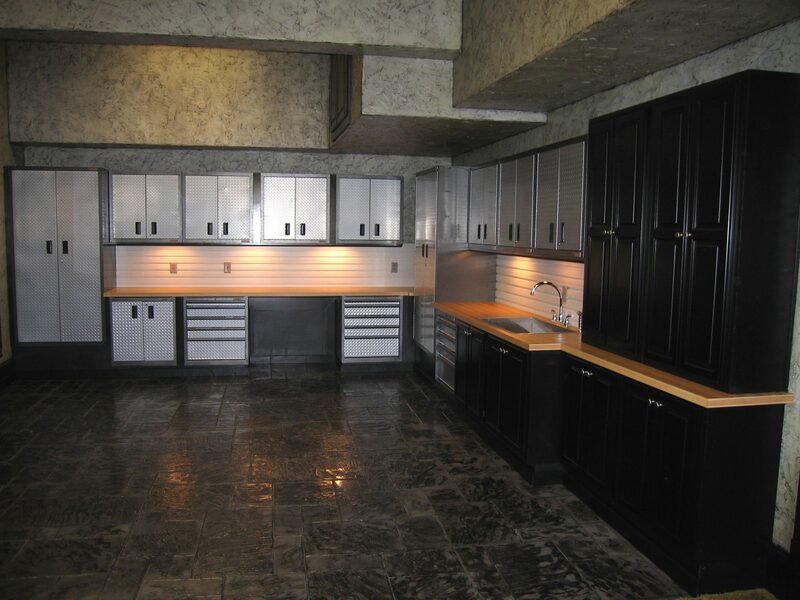 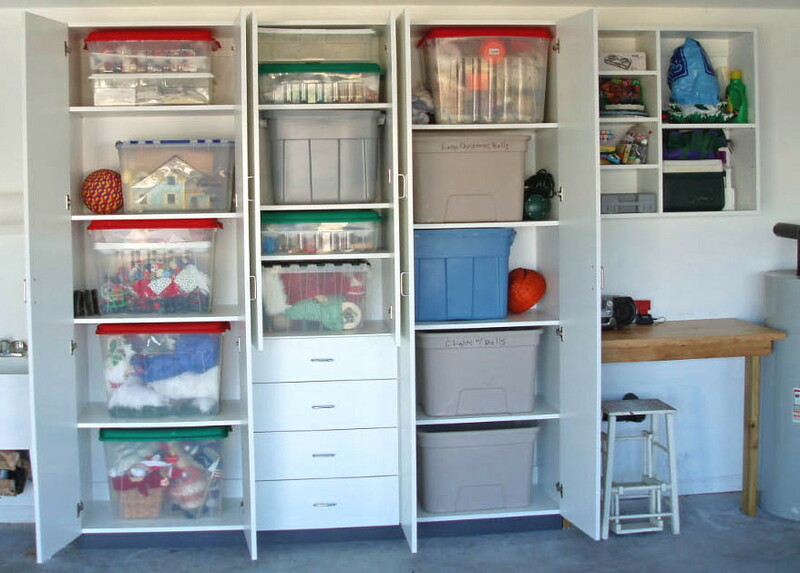 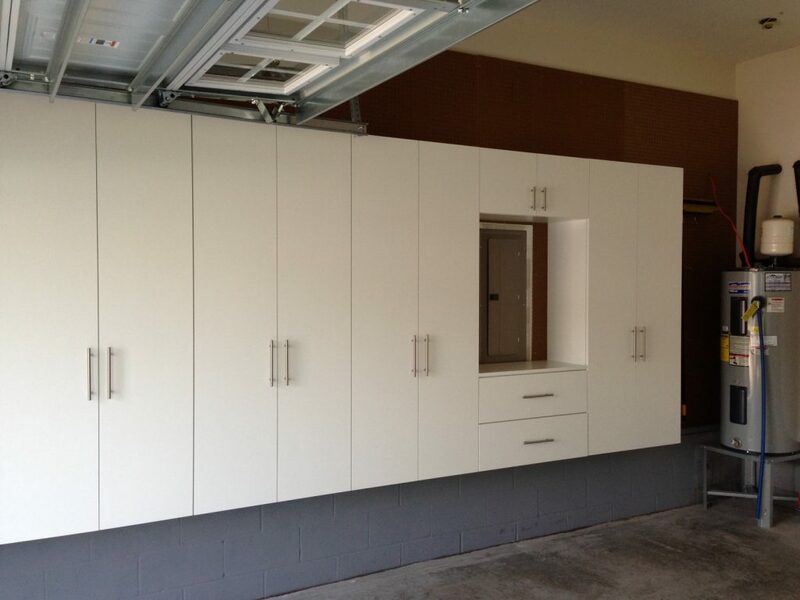 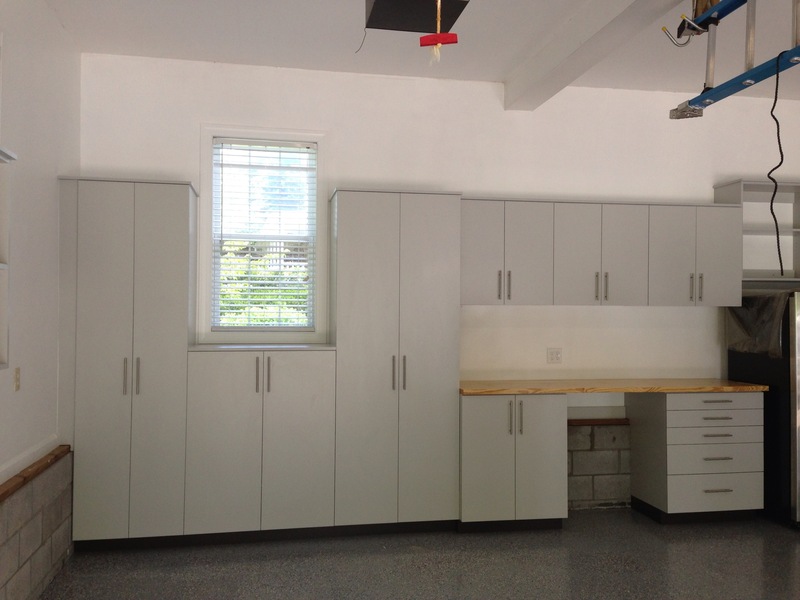 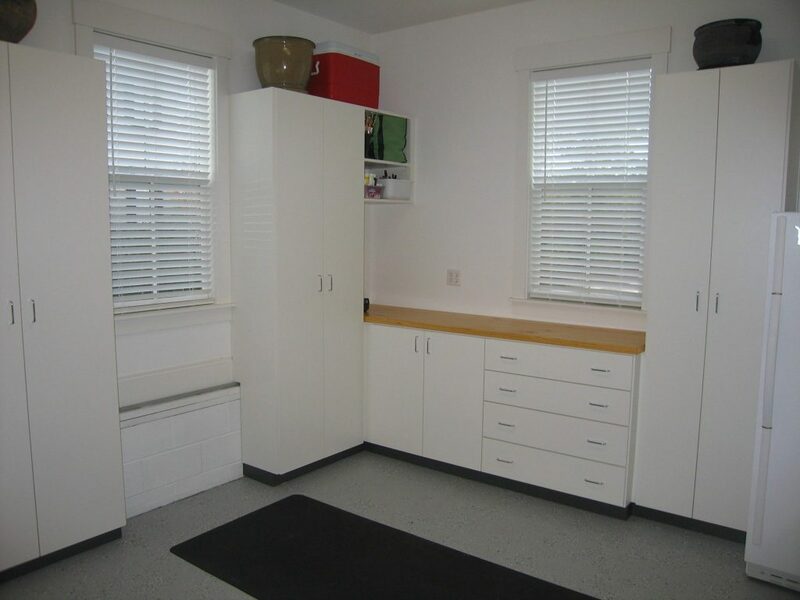 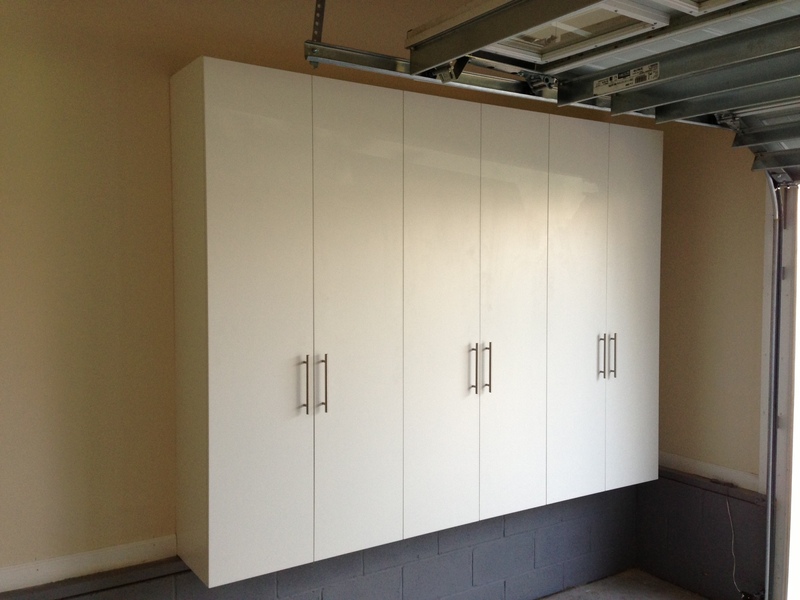 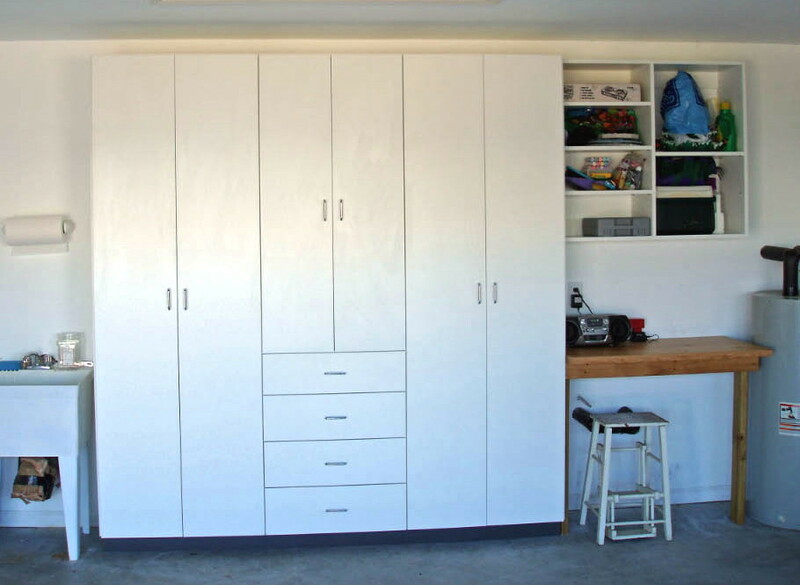 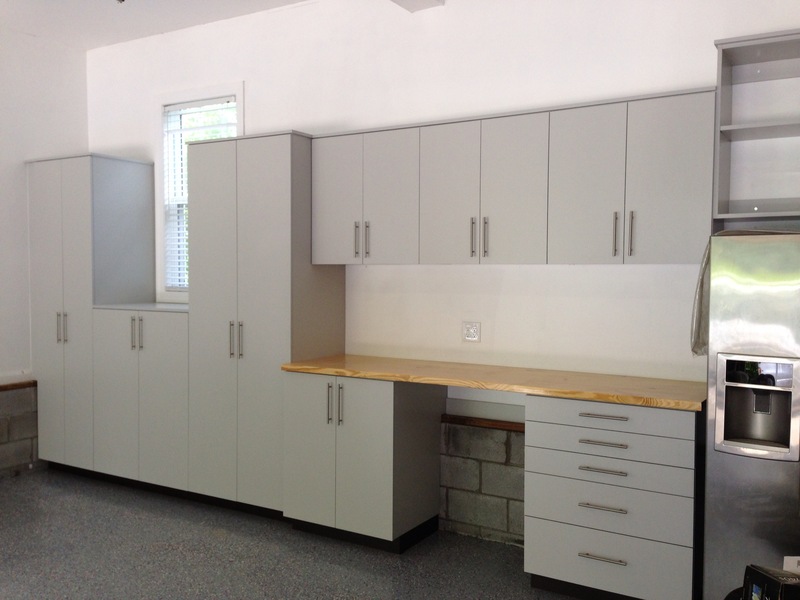 So whether you are looking to organize your garage, play room, kitchen or any other room in the house contact us today!